---here. Fill in the gap, and read this book. Sincere written autobiography. Is is really fascinating to know Jung from his lips. If you're interested in the humanity, thought processes, and uncensored opinions of Carl Jung, then you should examine this. 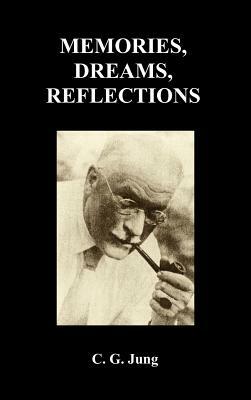 Dr.Jung never seemed to hold back much in his writings, but this book reveals many things he never dared to say otherwise. The clarity of his speech and the simplicity combine with his depth to make a thoroughly enlightening and fulfilling read.